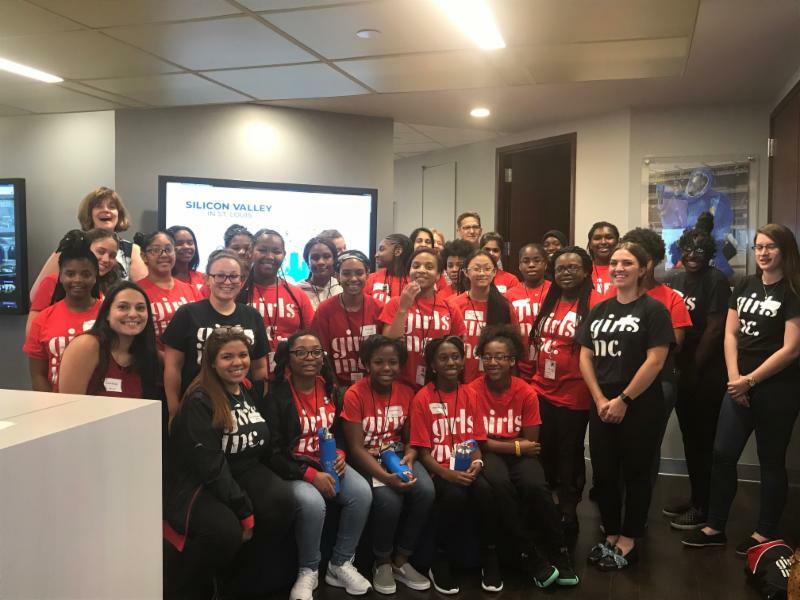 In this month's newsletter, you will read about the upcoming Macquarie Investment Management Charity Classic, Girls Inc. partners, summer camp, and the Girls Inc. Girls Action Network Trip to Washington D.C.! STEM University Camp is a week-long camp hosted in partnership with Drexel University focused on science, technology, engineering, and math. During the camp, 6th-8th grade girls worked with Drexel professors and Girls Inc. staff to learn coding, 3-D printing, building robots, and much more. To learn more about STEM University Camp, check out 6abc's coverage of camp here . Partner Spotlight: World Wide Technology, Inc.
World Wide Technology, Inc. (WWT) is a technology solutions provider that provides innovative technology and supply chain solutions to large public and private organizations around the globe. WWT has a very active presence on our board, has supported our annual Strong, Smart, and Bold Breakfast, connect with us through Women in Cable Telecommunications Greater Philadelphia (WICT), and recently hosted a Career Exploration Day at their office in New York City. When asked about the Career Exploration Day, our board member and Area Director at WWT Jason Heckler stated, "WWT was excited to sponsor a career exploration day in our NYC office. The WWT team enjoyed the discussion with the girls, the friendly competition, and also the career aspirations of girls. As always, the girls never cease to impress not only me, but our whole team. I am very proud to be part of such a fantastic organization and look forward to our team's next opportunity to engage!" Thank you, World Wide Technology! 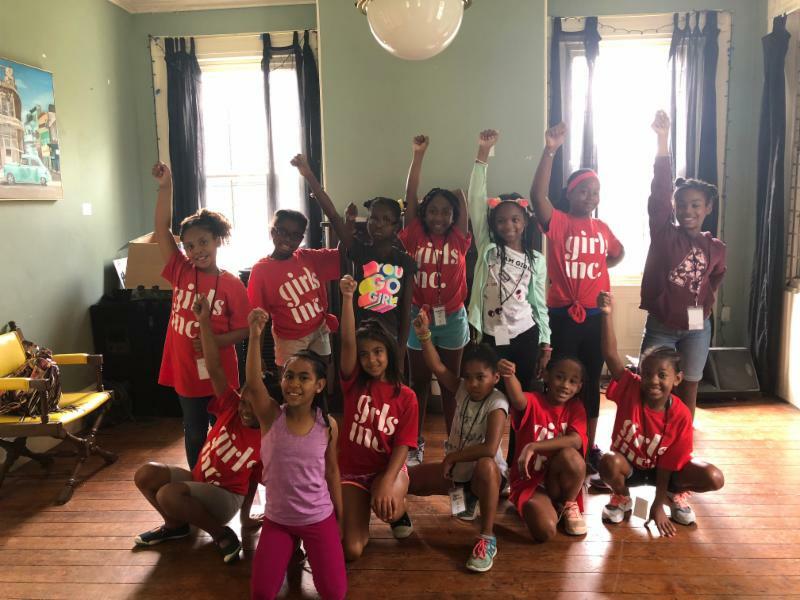 We're so proud of Safiyyah, who has been involved with Girls Inc. of Greater Philadelphia and Southern New Jersey for the past 5 years and is now a part of the Girls Inc. Girls Action Network. Last month, the Action Network met for the first time in Washington D.C., where they were trained on how to meet with elected officials to advocate for issues that matter to them. 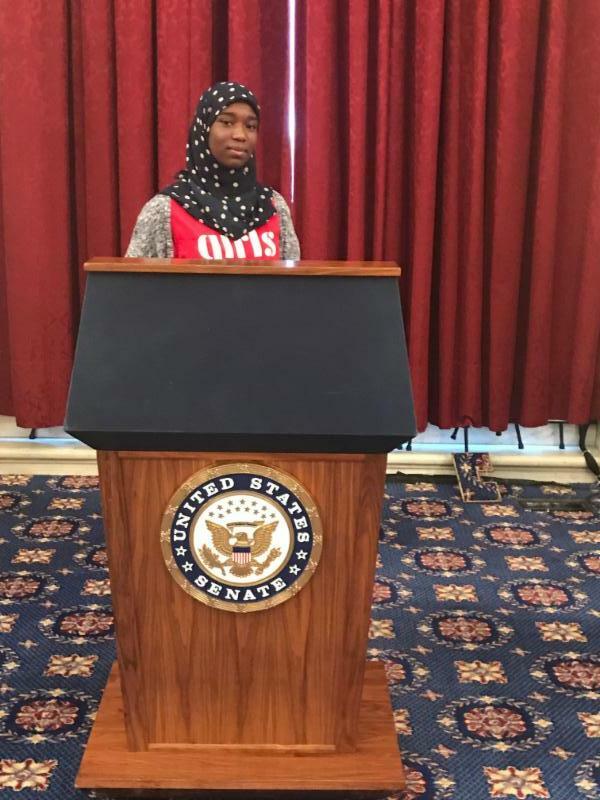 We sat down with Safiyyah to talk about her experience at Girls Inc., her trip to D.C., and more. My name is Safiyyah and I am an incoming junior at George Washington Carver High School of Engineering and Science. In my free time, I like to read, draw cartoons, play with Rubik's cubes, and watch shows on Netflix (I’m watching The Crown right now!). How long with been involved with Girls Inc.? What is your favorite thing about Girls Inc.? I’ve been involved with Girls Inc. for 5 years and I will soon be President of the Ambassador Club ( a leadership program designed to prepare the next generation of future leaders with the knowledge, skills, and attitudes necessary to succeed). I love the sisterhood that comes with being a part of the Girls Inc. network. I get the chance to mentor some of the younger girls and I get to be mentored by the older girls -- we’re all basically a family. Read more from our Q+A here . 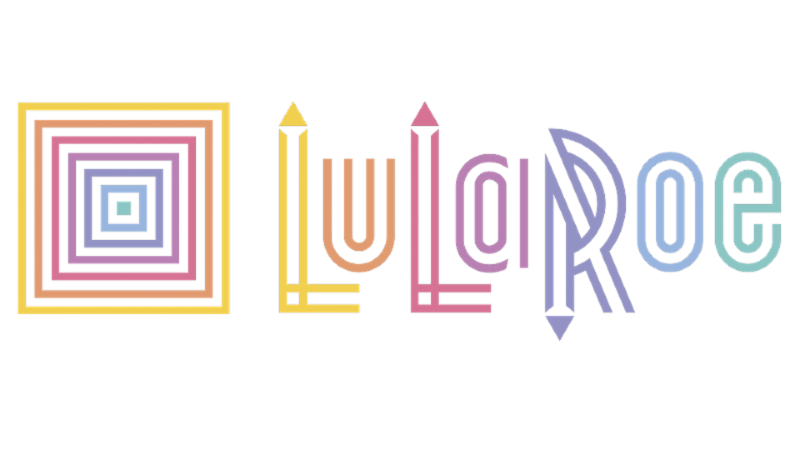 Thank you LuLaRoe for choosing Girls Inc. of Greater Philadelphia and Southern New Jersey to be the beneficiary of their Celebrate 5 event in Philadelphia. Learn more about LuLaRoe on their website here . Summer Camp was a Success! Nearly 200 girls participated in our summer programs this year! 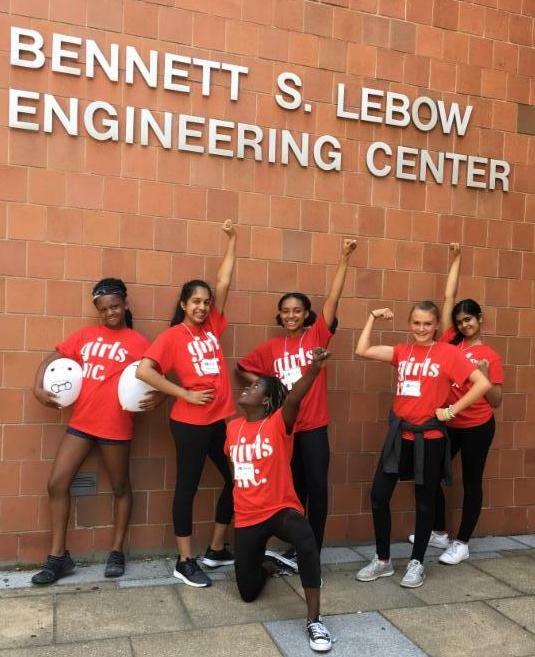 We learned the trades at Mentoring Young Women In Construction (MyWIC) Camp, stayed active at GoGirlGo!, conducted experiments at STEM University and STEAM Camp, learned about many of the different cultures that exist in Philadelphia at Culture and Immersion Camp, explored different career paths firsthand at Leadership and Career Exploration Camp, and much more. We can't wait until next summer! To see even more photos from summer camp, visit our photo gallery here .